Hello! Welcome! 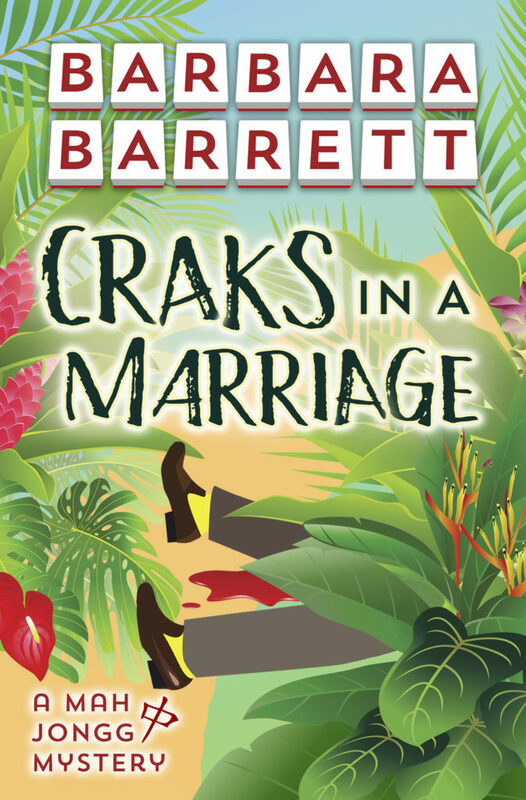 Today I’m hosting a stop on the Great Escapes Virtual Book Tour for Craks in a Marriage by Barbara Barrett. Update: My review is up now! Thanks for your patience while I finished the book! I very much enjoyed this first book in the Mah Jongg series! The setting descriptions were mostly good. I’m a little tired of reading that someplace is “the jewel of…” but other than that, they were well done and not too wordy. I enjoyed the plot quite a bit and did NOT know who the villain was this time before it was revealed. All in all, I will definitely be reading more in this series! Thanks for joining me today! Come back in the next day or so to read my review of the book! I’m enjoying it so far! If you wish to visit other sites on the tour, please click on the banner below. It’ll take you to the main tour page with a list of tour participants! 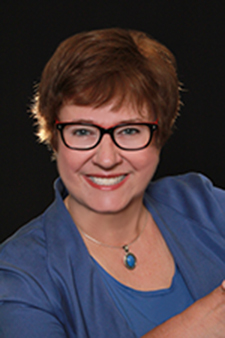 Thanks for the spotlight on “Craks in a Marriage” and for being part of the book tour.